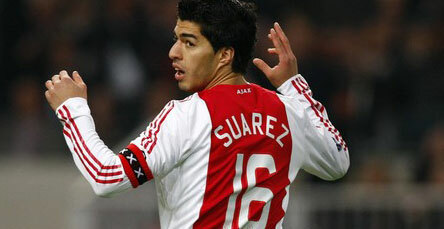 Liverpool FC have agreed a deal with Ajax to sign Uruguayan striker Luis Suarez. The club will now discuss personal terms with the player ahead of a medical. The 24 year old was named Dutch Footballer of the Year in 2010 after scoring 35 times in 33 league games. He scored 49 games in all competitions. After starting his career at Nacional, he moved to Groningen in the Netherlands aged 19 before his move to Ajax for 2007. 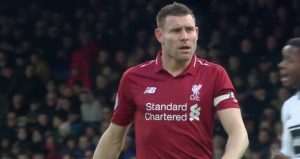 The official LFC website quotes the deal as potentially coming to €26.5M (approximately £23.5M) although we believe the reds will pay around £18M up front, with the other £5.5M based on appearance and performance bonuses. 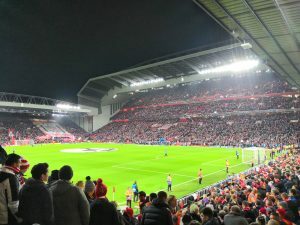 Liverpool did have an initial £13M bid turned down for the player, which Ajax rejected, but over recent days it has become clear that Suarez had his mind fully on a move to Anfield – leading to a resumption of talks between the two clubs. Total agree with Henry Jones. The amount of money that has been spent from families that are more than likely finding it difficult with the economic down turn, has gone to waste. Torres has stiched up all the fans that loved him. The good thing(s) to take out of all this is that Suarez is a strong player up front, with the help of Carrol, our strike force will be up there with the top 4. 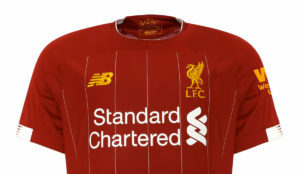 What about all the kids who had LFC shirts for Christmas, birthdays etc with his name on he back, all the posters and pictures parents have bought for them. He’s really upset them. torres is just another michael Owen. 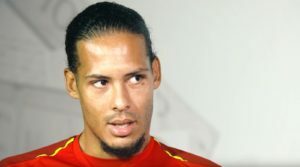 If Torres’s Want’s to go then it is obvious that he doe’s not want to play at Liverpool. 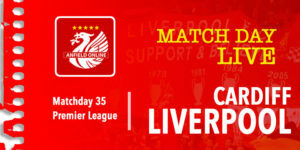 He has been so out of form and seems to only want to play when he feels like it so let him go Livepool don’t need him. It just proves a point when MUFC sell someone like Cristiano Ronaldo they can still win Games and trophy’s. 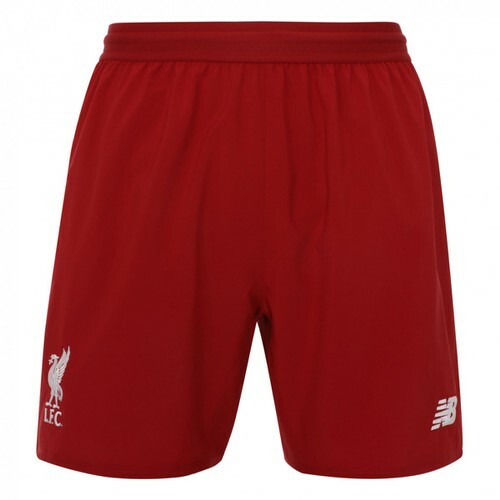 If Torres’s Want’s to go then it is obvious that he doe’s not want to play at Liverpool. 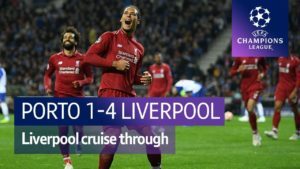 He has been so out of form and seems to only want to play when he feels like it so let him go Livepool don’t need him. It just proves a point when MUFC sell someone like Cristiano Ronaldo they can still win Games and trophys with out him. Thanks Suarez you were absolutely great at Ajax. If this story is true, I am quietly confident that he will be a success. I have been watching top flight Dutch league games involving Ajax. This player is a MONSTER! He constantly bullies opposition defenders, can score goals himself like an outright striker, but importantly, creates space and chances for his team-mates. The opposing defenders never get a moment’s peace when he plays. This guys is better than Torres…mark my words! Enjoy Suarez! we will miss him! afca forever!